I am so incredibly sorry for my absence these past few weeks. I’ve (sort of.. long story for another time) moved to Oxford and I have had little time (or wifi) these past few weeks. 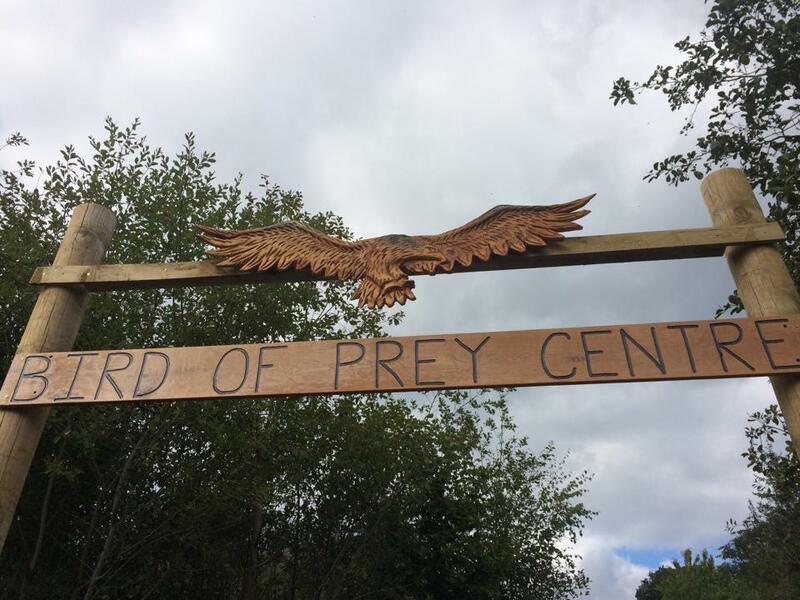 But on the bright side I got the chance to visit the Bird of Prey Centre in Loch Lomond, Scotland. It was a trip that happened a bit by accident, but I am so glad that I got to visit such a beautiful place and find such an incredible centre.